Ca´n Pocovi in Cala Ratjada is an apartment building. 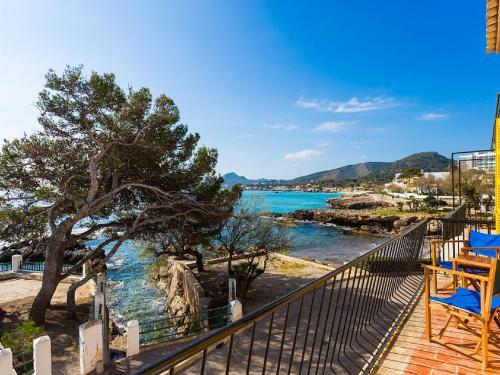 Situated in Cala Ratjada, just 2.6 km from Cala de S'Aguila Beach, Ca´n Pocovi offers beachfront accommodation with free WiFi. Guests have a private terrace. The apartment features a flat-screen TV with satellite channels, a well-equipped kitchen with a dishwasher and an oven, and 2 bathrooms with a bidet. Speaking English and Spanish, staff are ready to help around the clock at the reception. Ca´n Pocovi offers a barbecue. If you would like to discover the area, cycling and fishing are possible... in the surroundings and the accommodation can arrange a bicycle rental service. The nearest airport is Palma de Mallorca Airport, 78 km from Ca´n Pocovi. 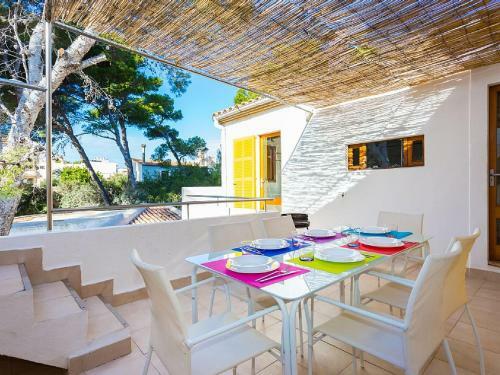 Situated in Cala Ratjada, just 2.6 km from Cala de S'Aguila Beach, Ca´n Pocovi offers beachfront accommodation with free WiFi. Guests have a private t...errace. 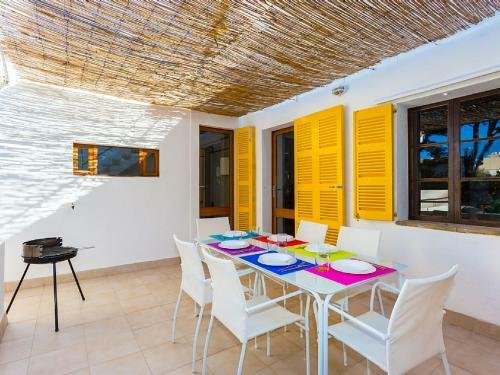 The apartment features a flat-screen TV with satellite channels, a well-equipped kitchen with a dishwasher and an oven, and 2 bathrooms with a bidet. Speaking English and Spanish, staff are ready to help around the clock at the reception. Ca´n Pocovi offers a barbecue. If you would like to discover the area, cycling and fishing are possible in the surroundings and the accommodation can arrange a bicycle rental service. 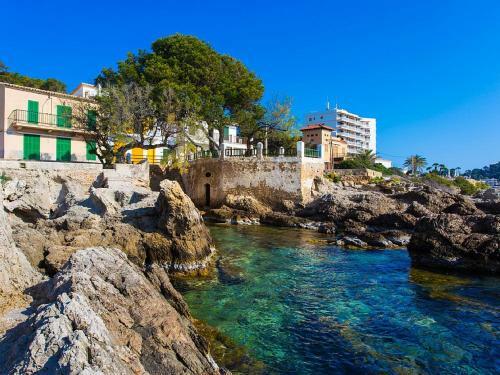 The nearest airport is Palma de Mallorca Airport, 78 km from Ca´n Pocovi. When would you like to stay at Ca´n Pocovi? Children and extra beds One child under 12 years stays free of charge when using existing beds. All children under 2 years are charged EUR 10 per night for children's cots/cribs. The maximum number of extra beds in a room is 1. Supplements are not calculated automatically in the total costs and will have to be paid for separately when checking out. Any type of extra bed or child's cot/crib is upon request and needs to be confirmed by the innkeeper.